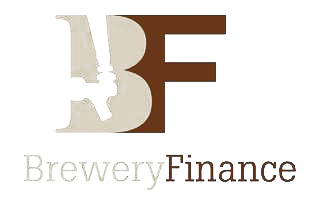 Thank you for allowing Brewery Finance to provide your company with lease financing for your business equipment needs. Please fill out the information requested below. You will be contacted by a representative shortly. Is equipment new or used? By checking this box, each individual, who is either a principal of the credit applicant listed above or a personal guarantor of its obligations, provides written instruction to Brewery Finance Corp. or its designee (and any assignee or potential assignee thereof) to begin processing the Lease Application. After clicking “submit” below and sending the information to our secure servers you will be prompted to download a Credit Release form. We will need this form completed, signed, and either emailed or faxed back to us in order to complete your Lease Application in a timely manner. We look forward to providing you with a timely response to your financing request.